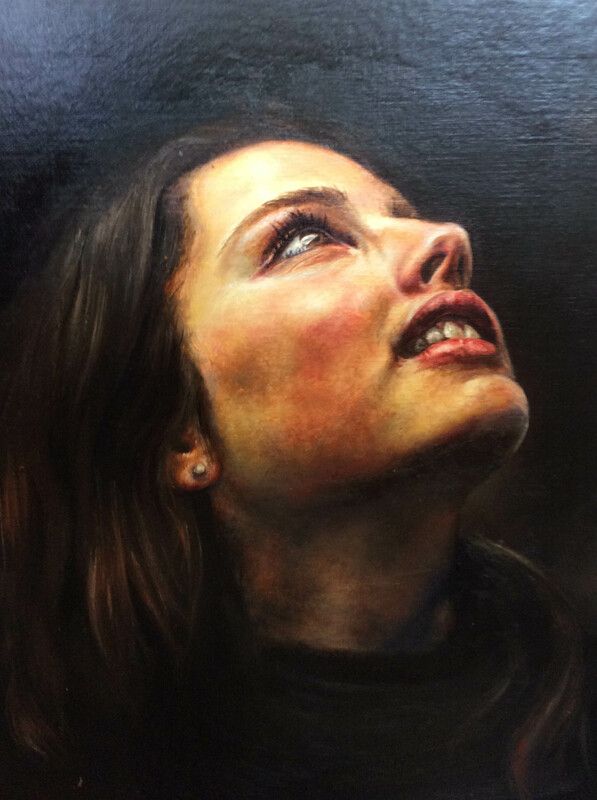 Once again, students from two local schools are to have their artworks displayed alongside professional artists in The Royal Society of British Artists’ Annual Exhibition, at the Mall Galleries. The students – Beth Kidd from Cardinal Newman College, Preston and Heather Stephenson, from Blackpool Sixth Form College are the only students from the North West to be represented at the Galleries. This year the competition, which is organised by the RBA and NADFAS, attracted artworks from 52 DFAS Societies, who between them submitted 370 artworks from 89 schools. Given the large number of artworks submitted, this is very good news for both colleges, Fylde DFAS and a tremendous achievement for the two students. This isn’t the first time our area has been represented at the Mall Galleries. In 2012 Jodie Leader from Lytham St Annes High School Sixth Form and Katie Hampson from Blackpool Sixth Form College both had artworks selected.